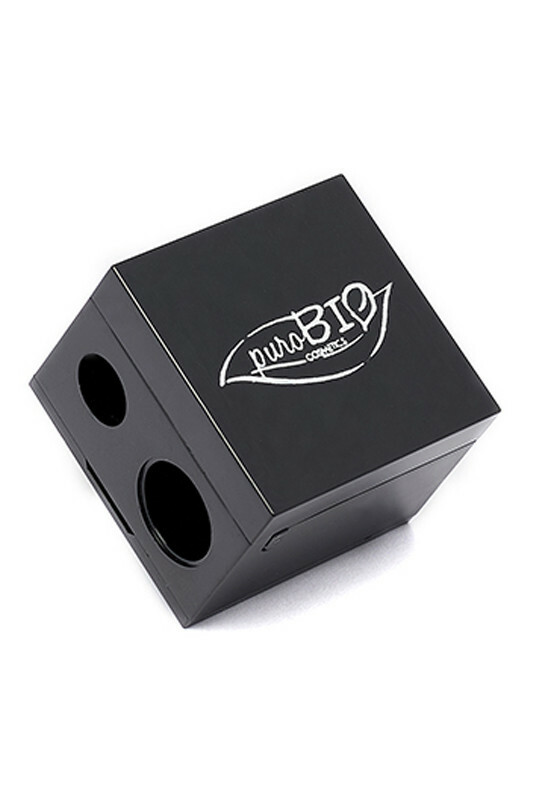 The Purobio Pencil Sharpener guarantees the precision of your eye and lip pencils! 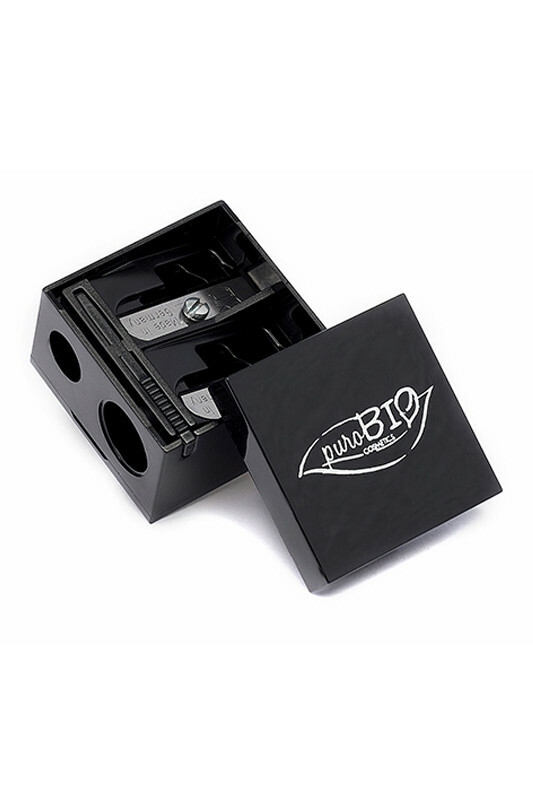 Its double diameter makes it possible to sharpen all your pencils: simple pencils and jumbos. Equipped with a lid that retains broken leads and a small stick, it is very practical and easy to clean. The essential accessory for precise & thin pencils! Use PUROBIO Sharpener often to ensure precise result with your lipliner and eye pencils. You can wash it with soapy water.